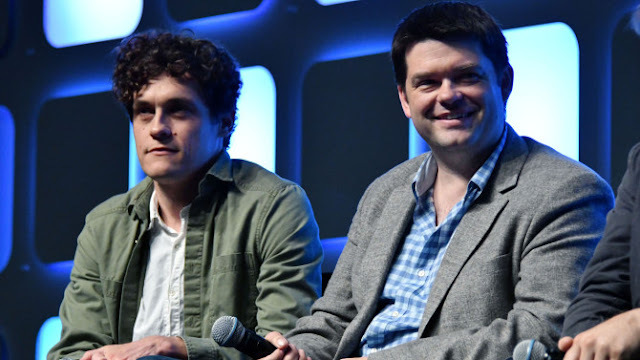 The first major shakeup since Disney bought Star Wars occurred yesterday, well at least since they forgot Josh Trank actually existed, and that was Han Solo losing its beloved Directors: Phil Lord and Chris Miller. The dynamic directing duo claimed they left the film over different visions of what it should be compared to what Disney wanted. Updated: It is now rumored that Ron Howard is the favorite to takeover as the new Han Solo Director! My first take away from this surprising news is that there is no way this film makes the planned May 25th 2018 release date. 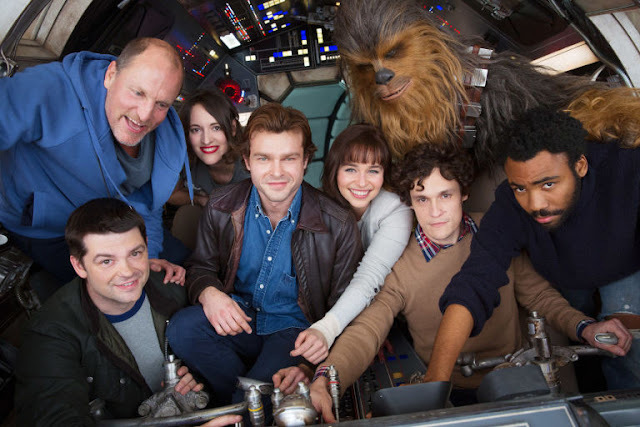 I think pushing the film back would to December to coincide with other Disney Star Wars releases would not only make sense, but give the studio time to find the ample director rather than rush production.  For fans hoping for the first Memorial Day Star Wars release since a Revenge of the Sith would be inevitably upset, maintaining the quality of these films is of the upmost importance if Disney plans to continue on annual Star Wars releases. As much as I love Lord and Miller I do not think this is a time for Star Wars fans to hit the Death Star warning alarms, Disney has yet to make a wrong move since abandoning the expanded universe so they have built up some Entertainment capital.